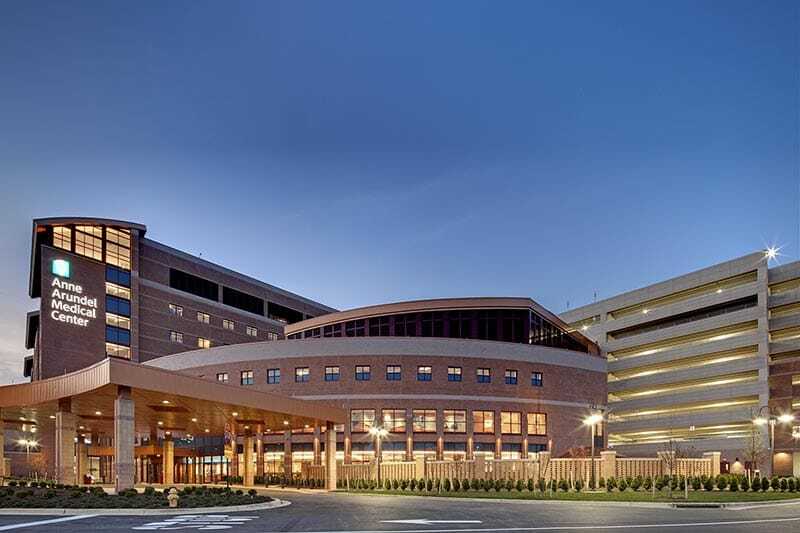 Architect: CR Goodman Associates and RTKL Associates, Inc.
Gilbane provided project and transition management planning (TPM) services to the Annapolis, Maryland-based Anne Arundel Health System during their multi-phased, campus expansion program. Our on-site team of construction management (CM) and TPM professionals served as the owner’s representative coordinating their construction activities while directing the design team, CM and associated vendors. 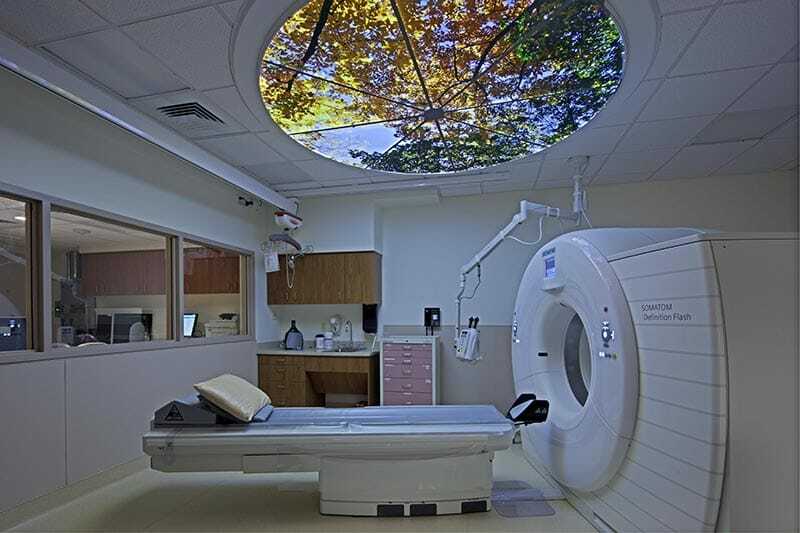 The expansion enabled the hospital to better position itself for increased responsiveness to homeland security and bioterrorism concerns and was designed to comply with ‘green’ initiatives with a target of achieving LEED Gold certification. assisted in the development of the new concept of operations. During the transition planning process, Gilbane carefully reviewed the contractor’s Owner Furnished/Contractor Installed Change Request and sited several errors in the quantity amounts that, once corrected, resulted in a savings of $50,000. 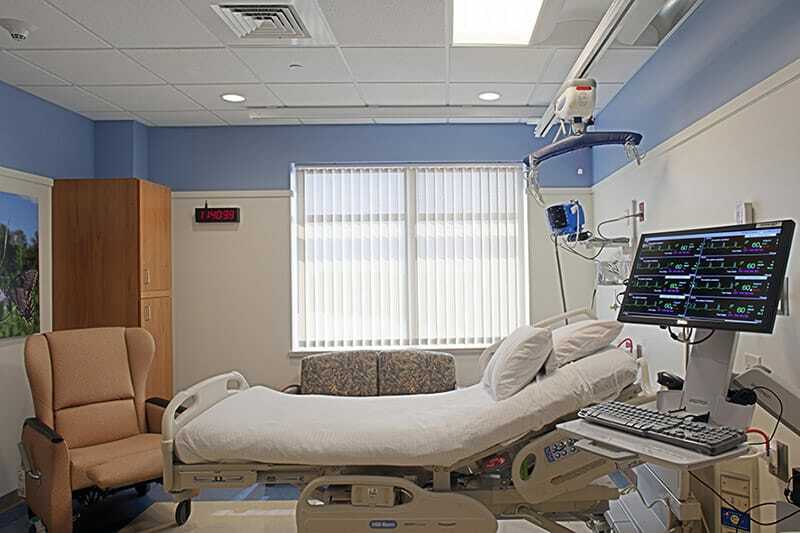 Gilbane’s early planning intervention clearly defined and accurately determined the timing and installation of all equipment, avoiding any added delivery charges or schedule delays.